alaTest hat 6 Testberichte und Kundenbewertungen für PROBOX2 EX zusammengefasst und analysiert. Im Durchschnitt wurde das Produkt mit 4.9/5 bewertet, verglichen mit einer durchschnittlichen Bewertung von 4.3/5 für andere Produkte. Die Bedienbarkeit und das Preisleistungsverhältnis wird von den Testern positiv bewertet, auch das Design hat sie beeindruckt. Im Durchschnitt haben Anwender dieses Produkt mit 100/100 und Experten mit 98/100 bewertet. The Probox2 EX Android based Media Player is armed with Quadcore processing, 2GB of RAM, and everything but the kitchen sink. But the user experience was as lacking as the multi-channel audio support. PROBOX2 has just released an updated streaming media device, and our PROBOX2 Air review takes a look to see what's changed with their latest Android TV box. Android 6. New interface even easier to use. Even smaller form factor than previous models. Minor issue with Kodi 16.1 (Jarvis), but nothing that wasn't easily fixable. 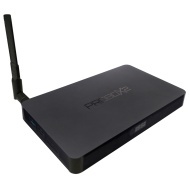 It's time for another review and our PROBOX2 Z review takes a look at the slightly smaller and cheaper version of the PROBOX2 streaming media device family. Price. Easy setup. Simple, clean interface. Streams and performs well. Had some issues with Wi-Fi. 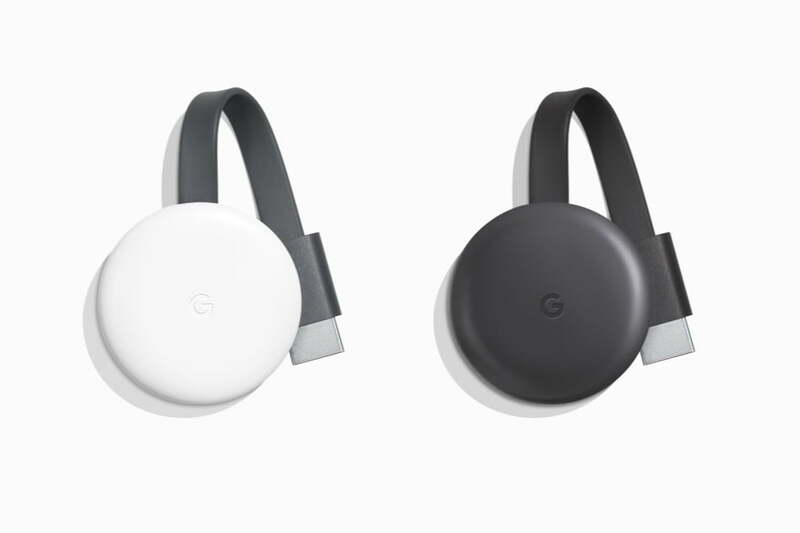 You'll probably want to pick up the Remote+ as well to use with this as the included remote is a bit clunky to use. Our PROBOX2 EX+ review takes a look at an Android 5.1 media player with the optional remote that allows you to stream media from various sources. Easy to set up, clean interface. Great performance, 4K support, SPDIF support. Would have been nice to have at least one USB 3.0 port. The is a box designed to let you run Android apps on a TV. We've seen over the past few years… but there are a few things that help this model stand out.